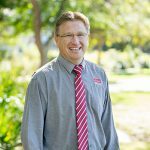 The Manning Valley's property experts. 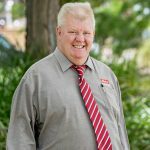 Located at 199 Victoria Street in Taree, Elders Real Estate is situated in a high profile position right in the heart of town. 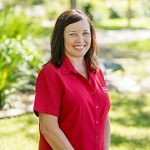 Our Agency is conveniently located to assist those buying or selling throughout the Manning Valley. Whatever your real estate needs, whether you are buying, selling, investing, renting or simply wishing to know more about the area, its people and properties available for sale, our highly trained and experienced professionals are on hand to help with quality advice and assistance. 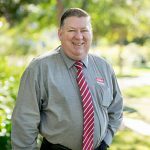 Elders Real Estate Taree offers four full time Sales Consultants who each have a vast amount of sales experience. In addition to the sales team we offer highly experienced Property Management & Administration staff. 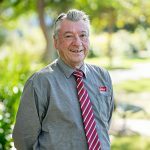 In total, the staff members of Elders Taree boast over 100 years of combined experience in the sale and letting of real estate throughout the Manning Valley. 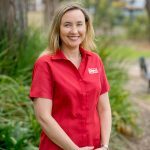 Why not list your property for sale or lease with Elders Taree and enjoy the benefits of having your property displayed in one of Taree’s most prominent window displays? Our experienced Property Management team can professionally care for your real estate investment, helping you achieve optimum return through efficient maintenance and administration. 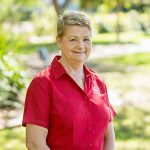 Whether you are relocating from Sydney, the Central Coast or any other area or state, our extensive experience and knowledge of the local area can get you moving. Discover the wonderful Manning Valley and all that it has to offer, from the crystal clear mountain streams to the thriving coastal areas of Old Bar, Wallabi Point and Blackhead. Please don’t hesitate to contact our office today by telephone or email if we can be of any assistance. 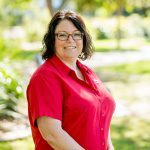 · An Excellent List of Diverse Property Choices in Taree and the surrounding Manning Valley. Discover the wonderful Manning and its quiet country towns whilst we help you find your future property.